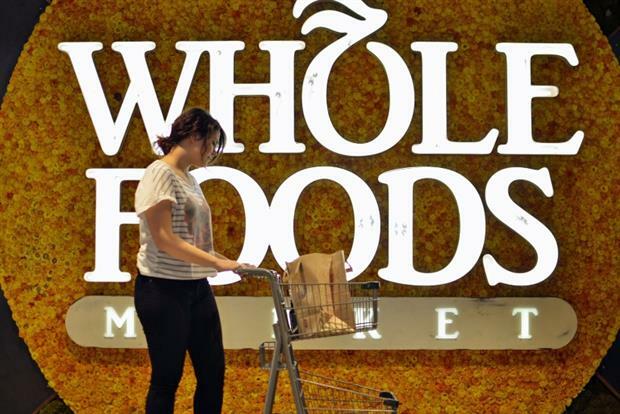 Whole Foods made headlines last week after it announced a chain of stores to attract the mysterious Millennial generation. But this segmentation is a mistake, writes Katie Martell, CMO and co-founder of marketing startup Cintell. One motivating factor for the decision is the sheer size of this generation. This year Millennials will overtake Baby Boomers as the largest living generation in the US with 75.3 million members, according to recent population projects released by the U.S. Census Bureau. Few details were included in the announcement, only that these new, smaller stores will offer all-natural food at lower prices and be specifically geared to this demographic segment. They will be "tech-savvy"; more "streamlined" in design; and "unlike any of the other stores you’re seeing out there" (whatever that means). IMHMO (In My Humble Millennial Opinion), Whole Foods is cooking up some buzzword soup, and we’re all invited to take a sip — despite the fact that it’s getting a little stale. At least that’s what consumers of all generations are reading between the lines. She argues that a better way to approach this would have been to consider the jobs to be done. Notable Harvard Business School Professor Clayton Christensen first introduced the concept of "jobs-to-be-done" about 12 years ago. This strategy takes a different approach to market segmentation, using the deeper motivations surrounding use of a product than the traditional demographic details such as age, race, location, etc. "By understanding consumers’ jobs, companies can identify what drives their behavior and their buying decisions — and then create offerings that resolve their most important and unsatisfied jobs," writes Robyn. These new stores from Whole Foods may exist to meet a variety of jobs to be done ranging from functional to social to emotional, but these jobs are not specific to the Millennial generation, and details remain to be seen exactly how they will differentiate.